This charge refers to the time it takes to analyze and conclude the source of the particular failure. 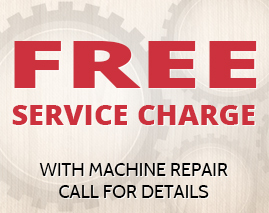 Many local companies, like us, charge a service fee that combines the troubleshooting and the trip charge into one fee. 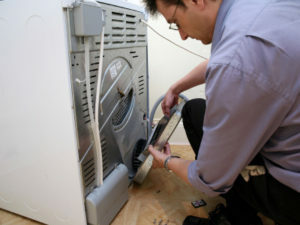 For example, the time it takes to get to your home in Arlington Heights, IL is the trip fee, plus the labor charge for your refrigerator, washer or dryer troubleshooting so we know what to repair and what parts we need for your particular appliance brand & model such as Maytag, Whirlpool, GE, Kenmore or Amana. Some other companies have those as entirely separate charges. So remember when you start comparing the costs of several companies’ estimates to always make sure that the charge they quoted you includes both the trip and the diagnostic fees. If you ever have questions about our process, either during or after a service call, please feel free to ask our repairmen directly or contact us for clarification. This charge refers to the handling cost and the actual cost spent to obtain that physical item, including but not limited to; part or parts, ordering, shipping, packaging, warranty, replacement and documentation costs. 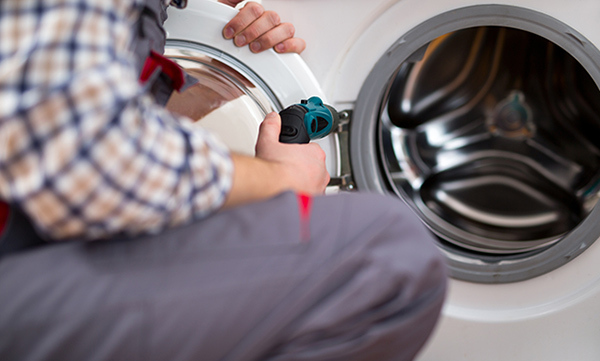 As a local appliance repair company that employs a staff to identify the correct parts, order or pick those parts up from the supplier, install them and provide the warranty paperwork, Area Appliance Service’s strives to keep our prices affordable and fair for the both of us. To maintain our elevated level of professionalism and expertise we, at Area Appliance Service, constantly attends trade seminars, reads manuals from manufactures, participates in video and online training webinars and more. 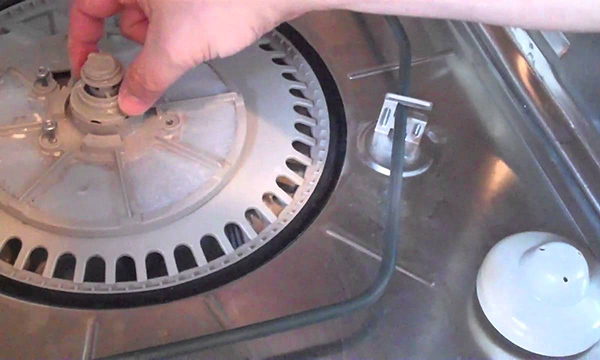 Now a days, home appliance repair requires extensive knowledge in gas, electronics, tools and mechanical thermal engineering. 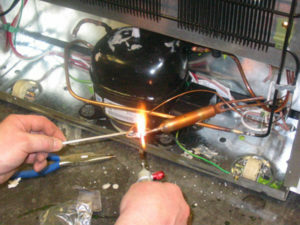 Technician training includes the understanding of computers and programming, the individual access and failure codes, and various major manufacturers, models and appliances that are on the market. The technical side of the labor charge includes the on-site labor time to install the parts and test your major home appliances. There are associated costs as well comprising of liability, worker’s compensation, insurance, overhead costs, warranty coverage, computers, software and research to maintain the proper parts and materials. This charge refers to the sales tax charged on parts and materials only and according to state law. We DO NOT tax our labor or service call charges.